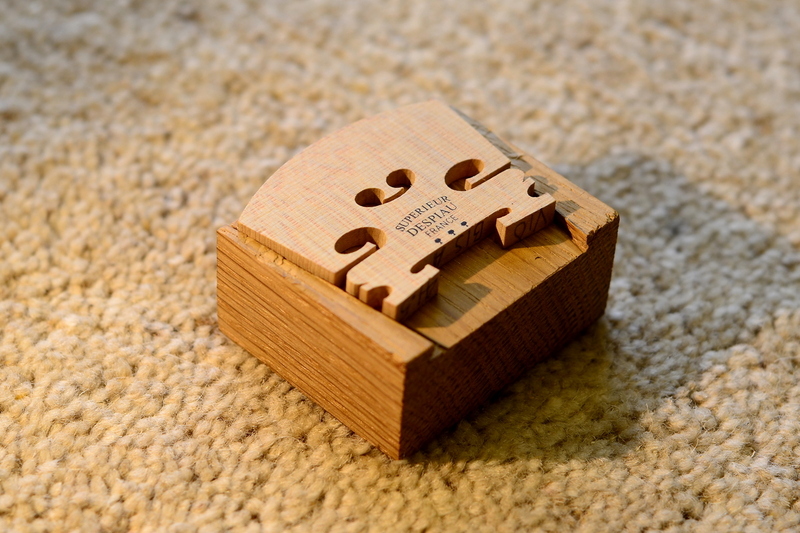 In his book Violin Restoration (ISBN 0-9621861-0-4), Hans Weisshaar has a photograph of a self-adjusting jig that will hold violin bridges while they’re being planed. 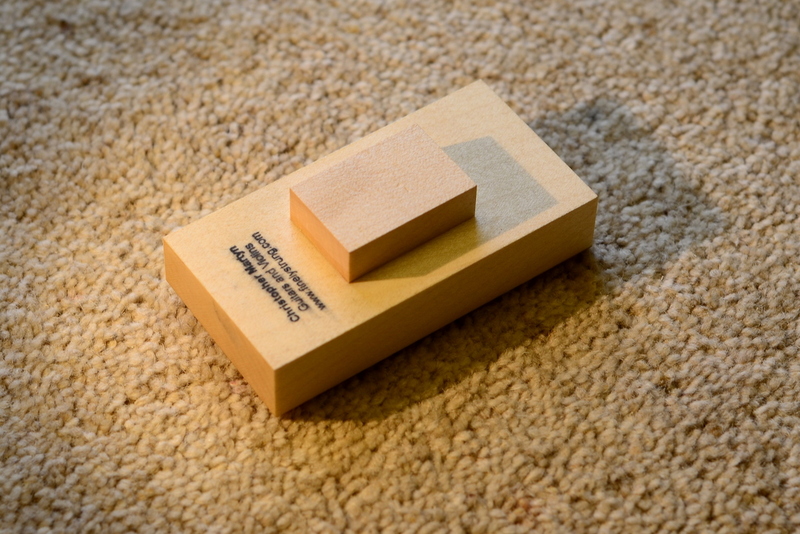 I was rather taken by the simplicity and ingenuity of the idea and I thought that I’d make one to see if it worked any better than the very basic holder, shown below, that I use at the moment. 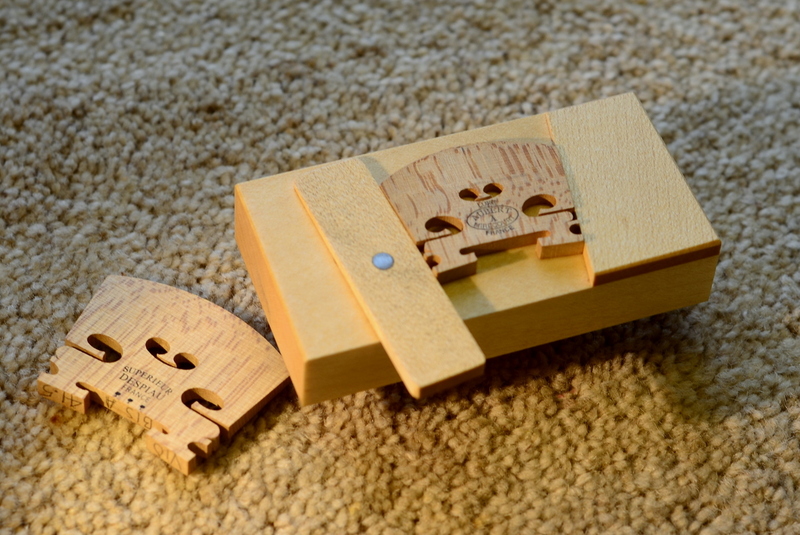 The clever part about Weisshaar’s jig is that one side is free to rotate which means that it can adjust itself to fit bridges of different geometry, holding them all equally tightly. It’s easier to show how it works with a few photographs than it is to describe it. Extra holes allow the swivelling side to be mounted closer to the fixed side to accommodate three-quarter and half size bridges. 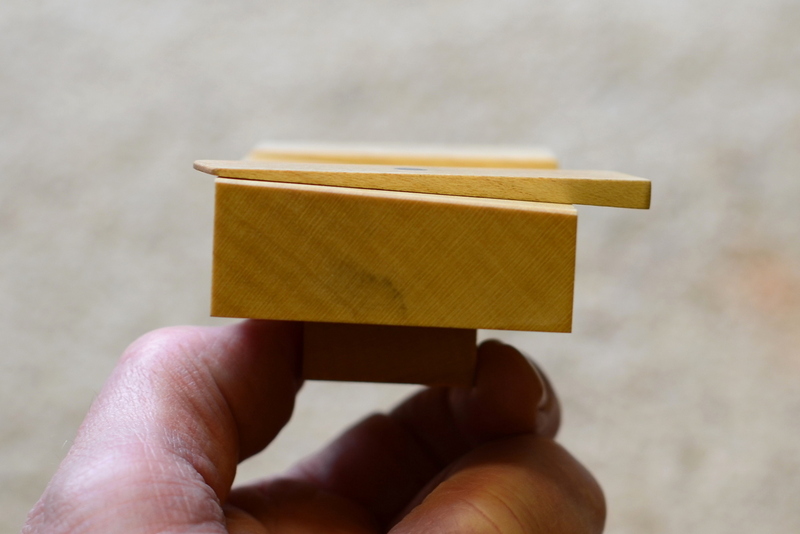 A small block glued to the bottom helps to hold the jig against the edge of the bench or in a vice. Although the device works well, it’s probably not going to be much use anyone except a violin maker. 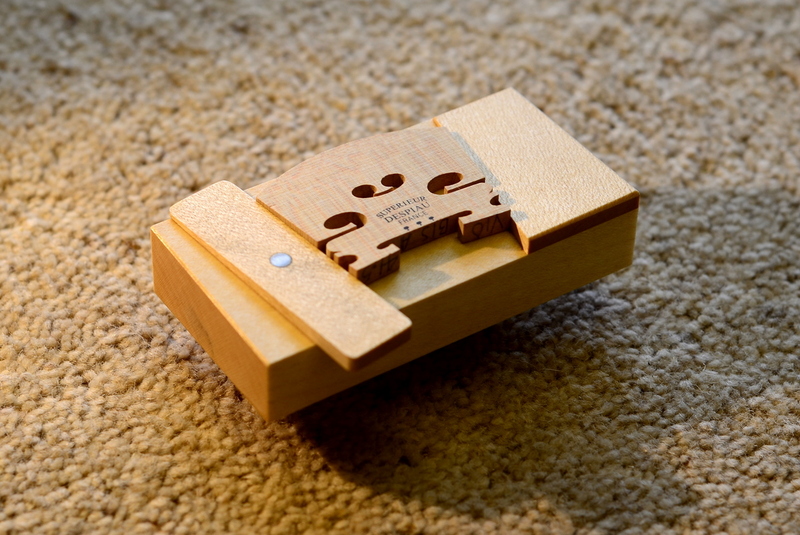 Still, I thought that the idea of using a freely moving arm or jaw to grasp pieces of wood when the sides aren’t parallel had wider applicability. 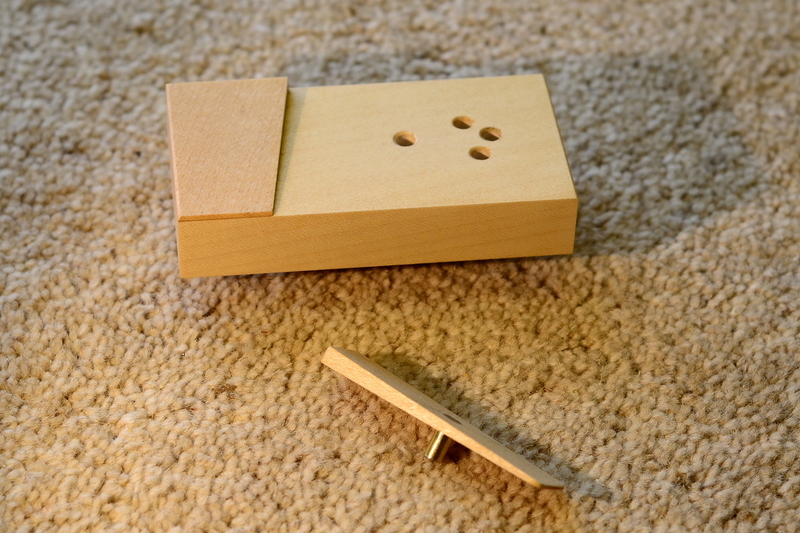 You might be able to use a scaled up version for planing tapers on table legs, for example. 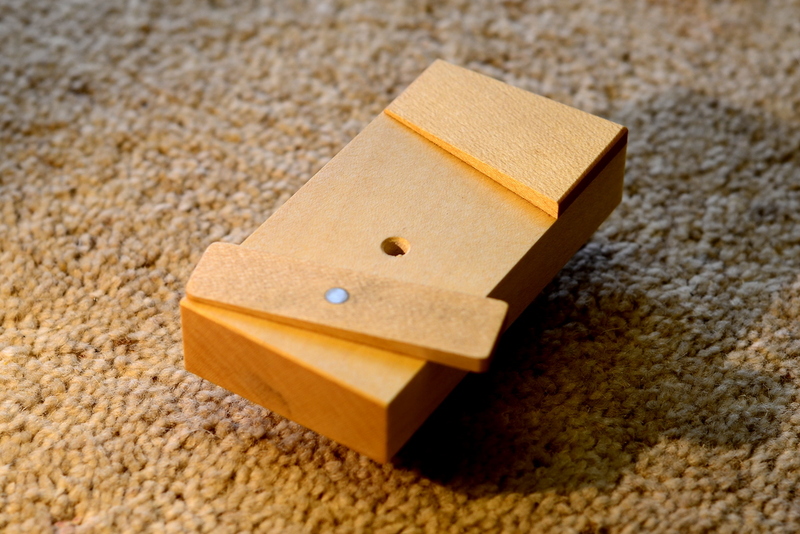 And the accessory jaw for holding tapered shapes in a vice that’s shown on the Tools and Jigs page of this site (scroll down to the second item) draws on the same principle. Larger versions of these photographs are available by clicking on the thumbnails below.